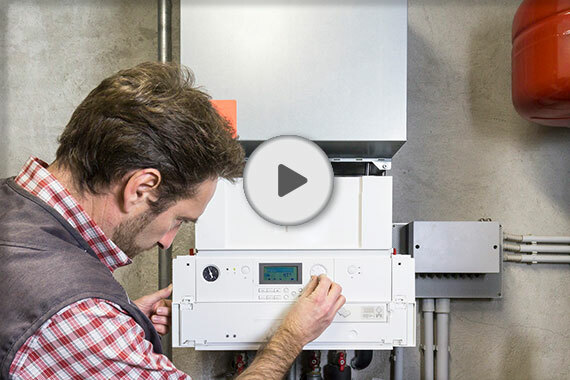 Demonstrated in the video above, how to re pressurise your boiler. Please also check that the failure is not due to unpaid bills/credit meter, or issues with the supply of gas/electric in your area. If the boiler cannot be turned on, or if there is no hot water/heating after the boiler has been turned on and enough time has passed to heat the water/radiators, then please report this issue through our system and contact us by telephone. 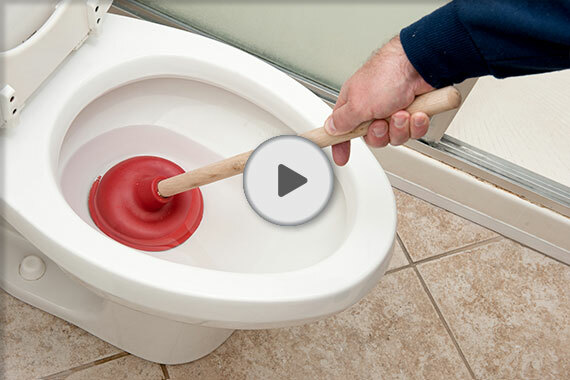 If you are aware of what might be causing the blockage, and feel that you may be able to unblock it yourself using something like a plunger, please attempt to do so. Please watch the video clip below for guidance on how to do this. If you are not aware of what could be causing the blockage, or if you are unable to unblock it yourself, please report your issue through this system and also by telephone. Please note: if a contractor advises that the blockage was caused by misuse, then you may be liable for the cost of repair. You should always have the use of a toilet. If you do not, then this would be considered an urgent issue and must be reported to us both through this system and by telephone. 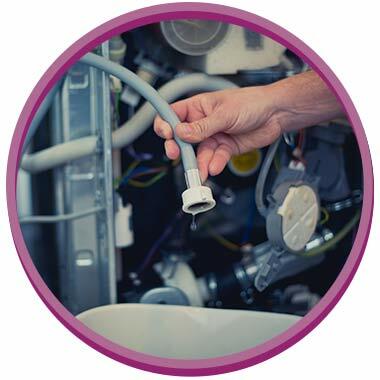 For minor water leaks such as a dripping radiator/pipe/tap, please apply any suitable measures to contain the leak and prevent damage by use of a towel/bucket etc. and if necessary, turn off the water supply via the stopcock (usually located under the kitchen sink or somewhere similar - see video clip below for guidance on this). Then proceed to report the issue to us via this system. Please make sure the appliance is empty of any washing and turned off. 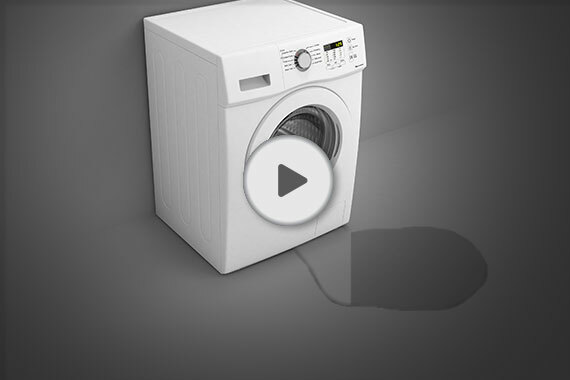 Below is a video offering guidance on how to clean your washing machine drain filter. This should be undertaken on a regular basis. 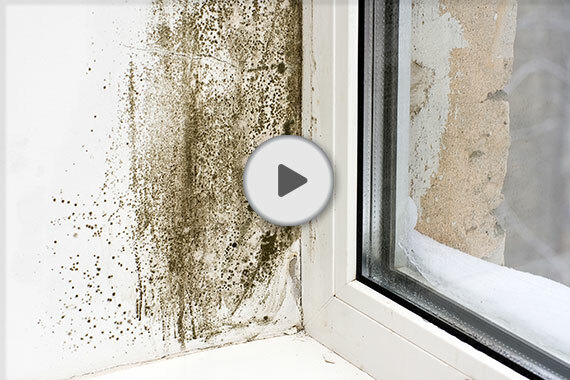 Here is a short video on how to reduce the amount of condensation in your home and prevent mould growth. 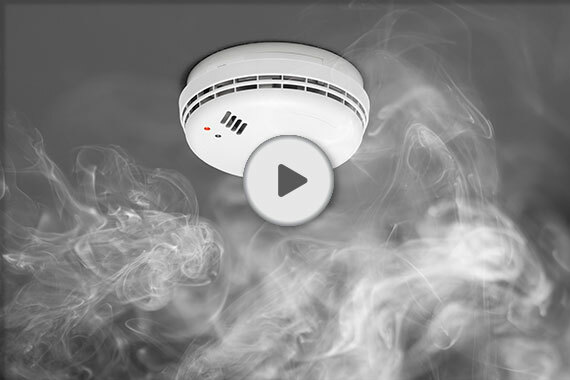 Smoke alarms and carbon monoxide alarms can be mains powered or battery powered. If your alarm is battery powered and is not functioning correctly please check whether the batteries require replacement before reporting your issue. This is demonstrated in the video clip below. 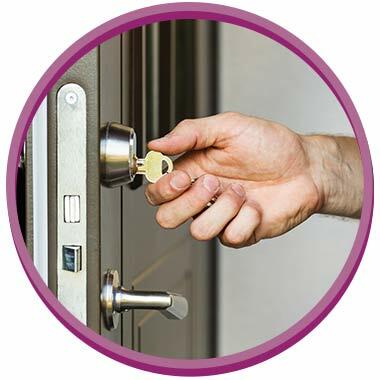 The replacement of alarm batteries is an occupier's responsibility. First telephone the electricity board to check that the loss of power is not because of a general power cut, unpaid bills or failure to pay for connection. If none of the above are applicable, first check your fuse box to ensure that the switches have not tripped. All switches should be in the ‘On’ position and any found in the ‘Off’ position can easily be switched back on. 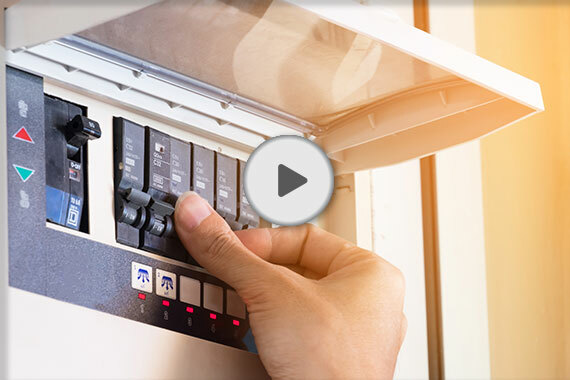 Please watch this video guide to checking your fuse box. If the loss of power is not due to one of those factors then you must report this issue through this system and contact us by telephone. Must be reported to us through this system and by telephone. Please note: if a contractor advises that the issue was caused by misuse, then you may be liable for the cost of repair. 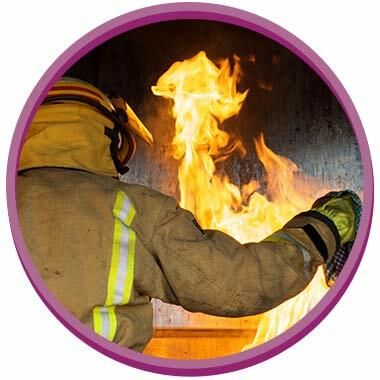 You must immediately evacuate the property and then contact the emergency services 999 to report the fire. After that you must contact us by telephone. 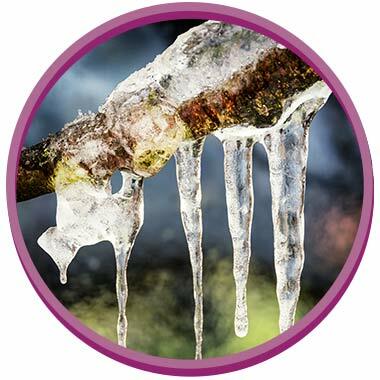 Freezing temperatures can cause devastation to properties if pipes freeze and burst. Please be reminded to leave the heating on low , even if the property is unoccupied to look to prevent this from happening. 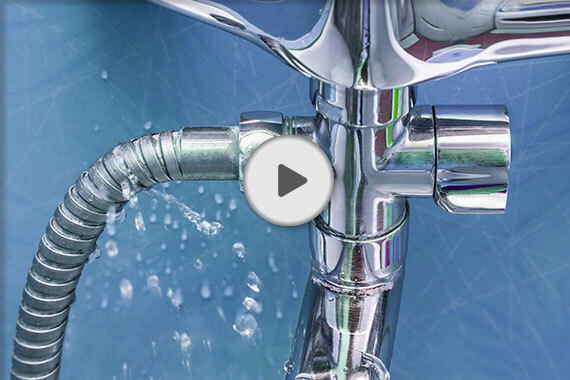 If it's likely that your property will be empty for a significant period of time, turning off the water is not always sufficient as there is normally still a lot of water in the system which could cause damage. Please advise VA if the property will be empty for any period longer than 14 days as a plumber may be needed to drain down the system (water and central heating) to help eliminate this risk.